It is important that all our supported housing remains a good standard, and your home is looked after. 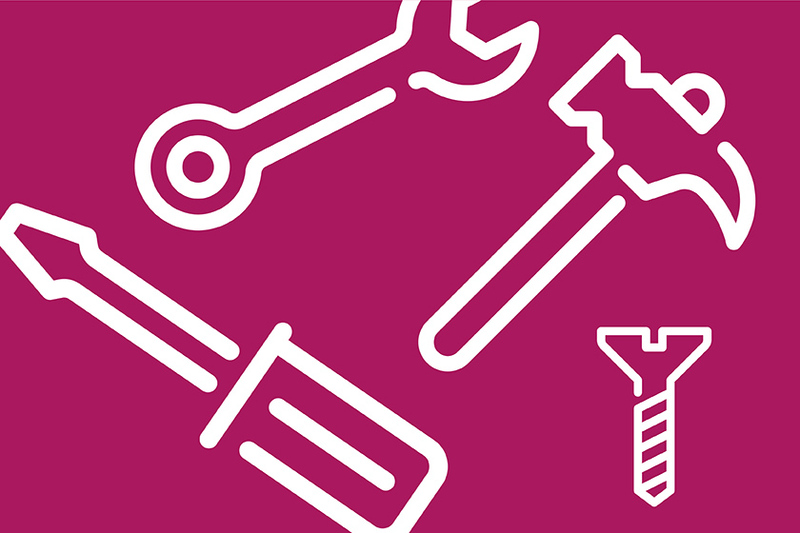 If you have anything that needs repairing in your flat, room or in a communal area, please speak to a member of staff to report the issue. If a member of staff is not immediately available, please notify a member of staff when they are next on duty and notify us of a repair by completing the Report a repair form below or calling 0800 916 1527 / 0300 123 3573. Our Customer Service Centre is open 24 hours a day, 7 days a week, 365 days a year, so whatever time you call, or you need an emergency repair, we can help. If you smell gas at any time of the day or night contact a member of staff or call our team immediately. All other repairs may take up to 28 days, although the majority take less time than this. Sanctuary Maintenance will need access to your property for safety checks and repairs. When the operative arrives at your home to carry out a check or repair, they will be in a Sanctuary Maintenance van and wearing Sanctuary Maintenance branded uniform. You should always ask our operatives for identification before you let them into your home. On occasion, we will use contractors to carry out particular repairs jobs or checks for us. These contractors will also carry identification, which you should check. If you have any suspicions about who is trying to gain access to your home, please do not let them in and contact us for more information. 0300 numbers are charged at the normal national rate (the same as 01 and 02 numbers) by all providers, including mobile. For the exact charges from your mobile phone, check with your provider. 0800 numbers are free if called from a landline. Urgent repairs should be reported to our Customer Service Centre by telephone. Report a non-emergency repair by completing this form with as much detail as possible so we can assist you with your enquiry as quickly and efficiently as possible. Please remember to let a member of staff know that you have reported this repair online. A member of our team will be in touch to discuss suitable days and times for the repair to be carried out.